Is This Valve's Control Pad Design? 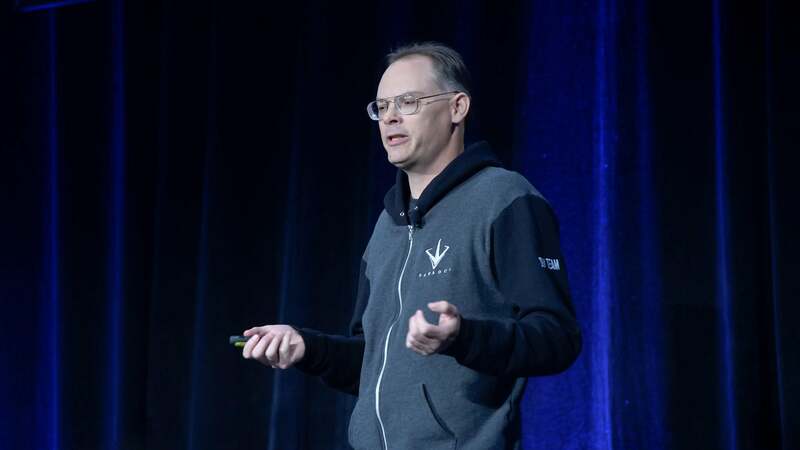 It's beginning to seem entirely possible that PC gaming powerhouse Valve is working on its own "console" (or at least custom PC). Especially when you consider that it's been working on control pad designs for nearly three years. 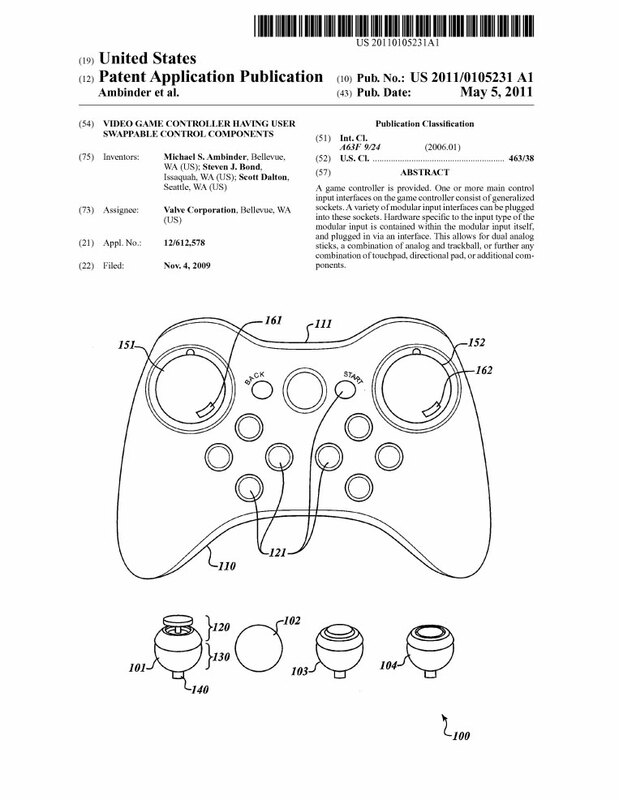 This patent, first filed in 2009 and published in 2011, is for a "Video Game Controller" featuring "user swappable control components". In other words, a control pad where you can mess around with the style and placement of some of its inputs. Something explicitly mentioned in the original report on the Valve machine's existence. 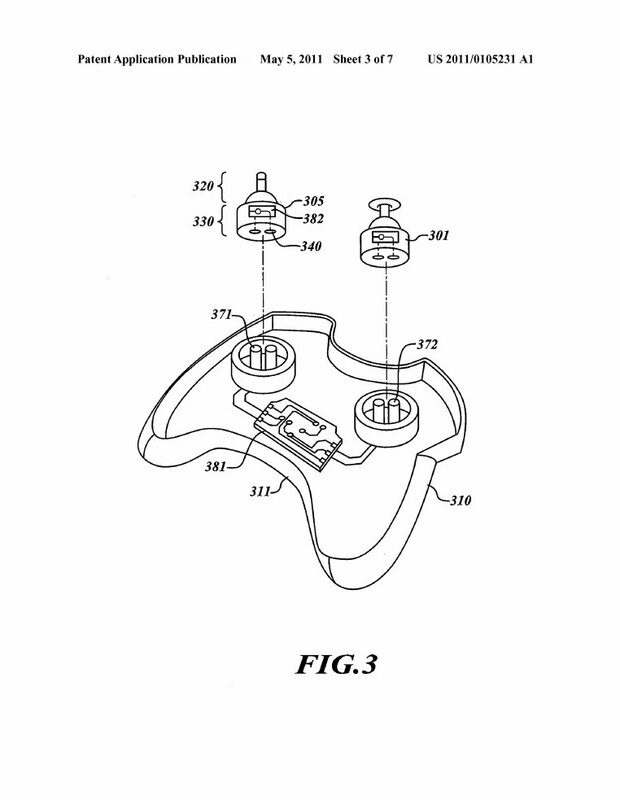 While that report mentions things like biometric feedback, similar to the technology found in Nintendo's missing-in-action Vitality Sensor, this patent sticks mostly to the concept of swappable components, illustrating examples like switching the placement of thumbsticks, and replacing them with extra peripherals like trackballs. 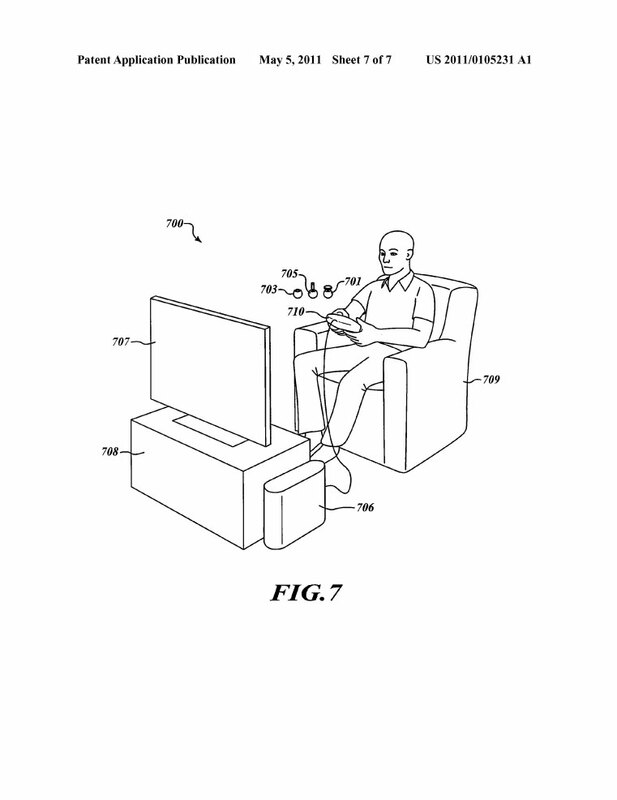 Conveniently, it seems the controller is "smart", in that it can detect the type of modular component being installed and configure itself accordingly. It was submitted by three Valve employees - Mike Ambinder, Steven Bond and Scott Dalton - and Valve Corporation is listed as the assignee of the application, so we know it's an official, in-house project. What we don't know, and this is important to remember, is whether this thing still survives in this form. If this Valve "console" is indeed real, the capabilities of its controller may well have changed in the months since this was first submitted. 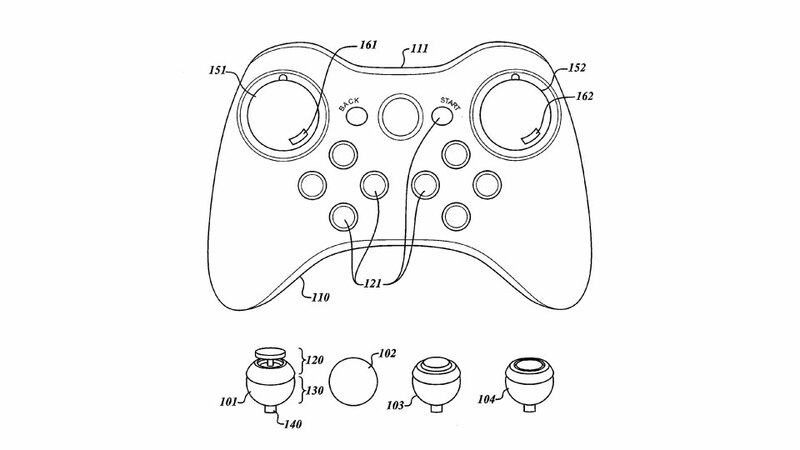 It's also important to note that this is a patent application, meaning the appearance of the controller is only for illustrative purposes (perhaps based on a prototype unit, using an Xbox 360 pad as a base), and is not necessarily indicative of any actual designs Valve is working on. awww hell no, if they make a steam "console" i want mouse and keyboard, not a noobstick! You've already got one of those, it's called a PC. All from the comfort of your couch on a huge scree....wait a minute.. 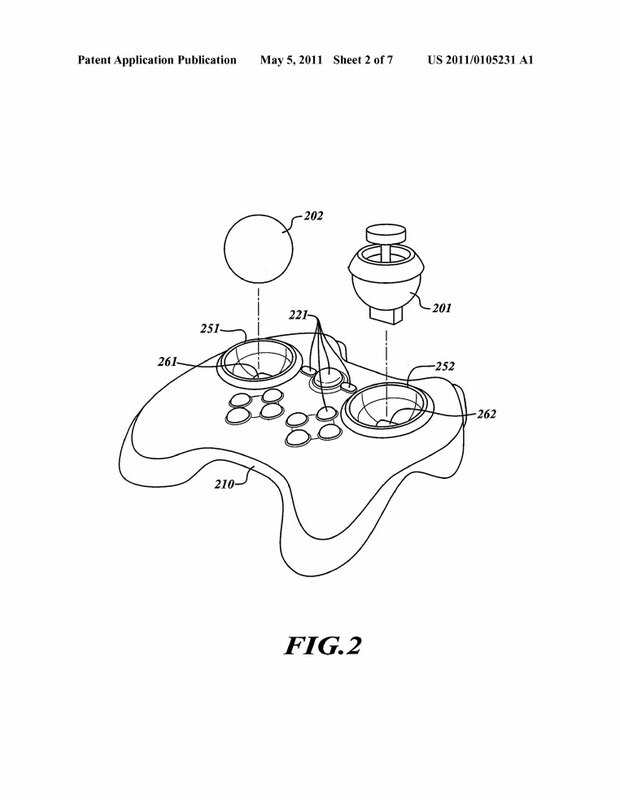 I am kind of curious as to how a trackball would feel in a controller. Yes... I am very intrigued, myself. Could it be what FPS on consoles have been missing all this time? This stuff is interesting, but how about some facts, huh? However, swappable components sounds interesting, kind of like the nuchuk for the wiimote. Why is it ''ok'' for Valve to make a console but MS and Sony not to? It's going to lead to a standardisation of hardware. What happens then is that hardware advancement isn't pushed as much as it should be, and advancement is dictated by a company, such as valve, rather than openly pushed by developers? We've already seen the slowing down of advancement this generation with people edging towards consoles (I LOVE my 360 but the leaps and bounds ahead in pc gaming really have slowed down the last 5 years). Sorry but this really is counter-productive. Well the reason why its not ok (IMO) that MS made a console was because they completely forget about making games for their very one Windows platform and made practically transferred all their gaming assets to the xbox. Had they made it so that all the games made it to PC then i would have no problems with them But this is not the case. Its obvious why they did this too, to force PC gamers onto the xbox using the games as an incentive. Just look at Gears of War, only the first one made it to the PC it was like, heres a great game, have a try, you like it? 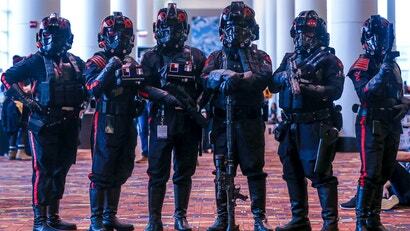 well if you want to play the sequel your going to have to get an xbox. F that. The difference was that MS was making games for PC before they made games for xbox. Nintendo and sony never made games for PC, so thats different. Yeah i so wouldnt buy a steam console, i'd get a high end pc and laptop that would cover my gaming needs. This wouldnt work IMO. Actual the main problem is not that MS was making games for pc first. its that Windows in MS's own platform and many games started off & gained popularity from the PC. 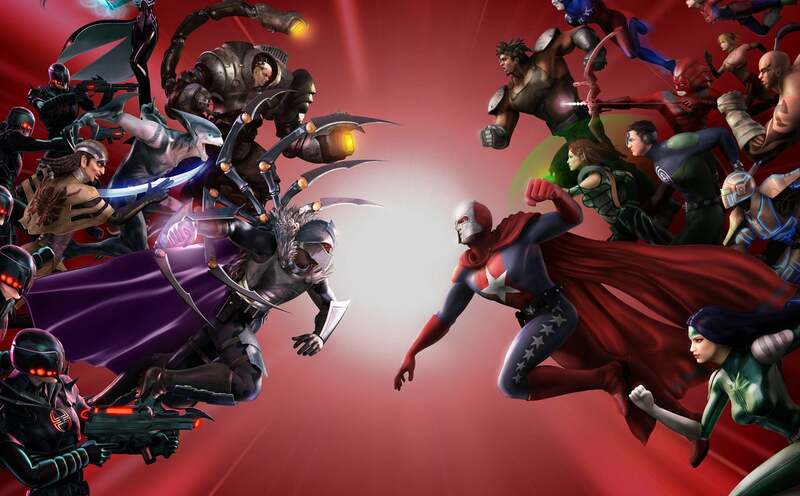 Anyway MS should not have abandoned the PC platform to prop up the xbox platform , they should have made games for both. Was just having this same conversation with a colleague. Whilst I would personally consider buying it, I too am worried that a standardization in PC hardware will lead to slower advances and innovations in hardware. Developers will end up in a situation where they will be forced to code and produce content for specific hardware, holding back on new feature sets, rendering technologies, etc... for the sake of ensuring compatibility. This wont pose a problem right now, but it will in a couple of years. I think you're confusing Valve for another company. Hell, this article is about a controller specifically designed for customisation and adaptability. Considering the usual lifecycle for a graphics card for advancement was at one stage twelve months, 4 years is a 75% reduction in efficiency then. If any kind of information was released about a console by Microsoft or Sony it would all be denied until their actual announcement. For Valve? "Eh, whatever. Here's a free hat." I'd rather that the 360 controller was just standard for PC. It's a great controller (apart from the dpad, but thats fixable) and most PC games are automatically configured to work for it. This. I keep meaning to get a gamepad for my PC, but not thinking I'll need it enough to justify the price. Then I start up some random indie game or another, and lo and behold, it recommends a 360 controller. It would be a great purchase incentive if one came with certain high-end rigs. 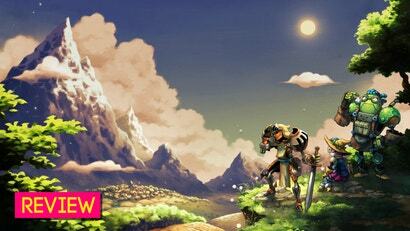 The hype level just went into meltdown, cannot wait for this! 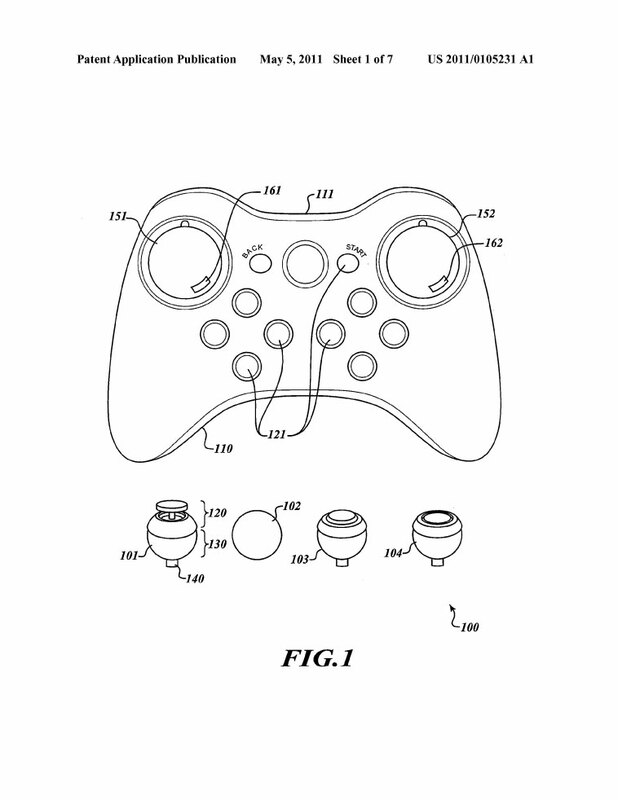 I could be dreaming but isn't there already a controller on the market with interchangable components? There is another controller with interchangeable/remappable parts, but how the hell am I supposed to know if you're dreaming? I cant see why there is so much vitriol towards a Valve console? You can totally keep playing your games on PC - go nuts; but it's giving you the option to play them also on your TV? You're getting more options now to play that game you own on EITHER console or PC. This is a great win for the consumer isn't it? Valve are heading down the same path as Blizzard, it's all about the volume of profits instead of the quality of games. Half the shite on steam is crappy crapola. Well, that's not their fault. Just like Apple can't make sure all the music on iTunes is great (which is impossible anyway - ever heard of 'opinions'? ), Steam is just putting the games out there. What games do you believe are "crappy crapola?" Is someone forcing you to buy it? The magical thing about it is, if you don't like the look of it, you don't have to buy it! It's too much like an Xbox controller for me, and I cant stand holding a core-filled brick in my hands. 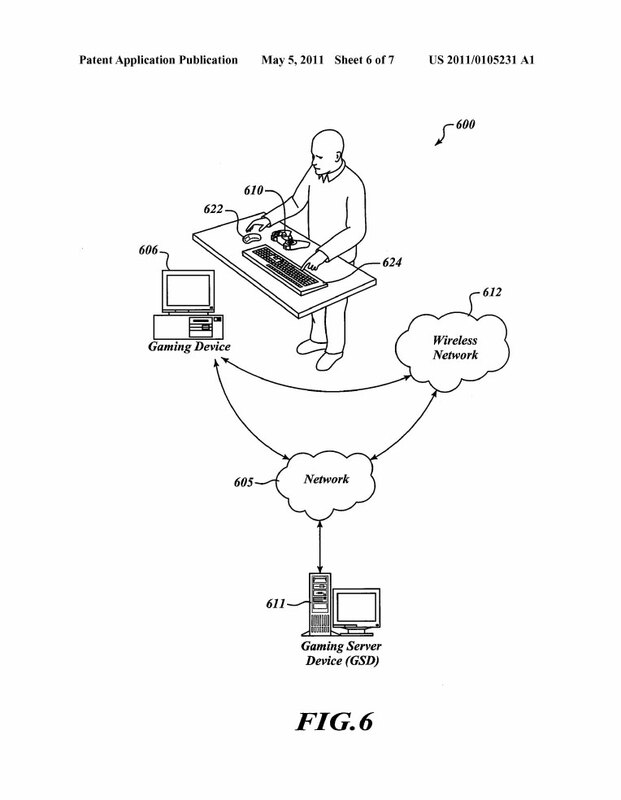 It's a patent application, the appearance is basically just a placeholder to demonstrate the unique bits. I'm sure they'll come up with a funky new design later on. Make the controller XBOX sized and you have a winner! DS and PS cramp my hands like hell! A trackball is absolutely the way to go for precise aiming. It would require more thumb movement though. 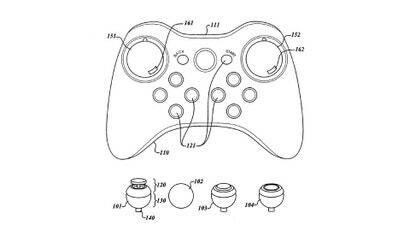 If I could somehow get the controller itself, that would be an awesome alternative to the standard xbox 360 controller.